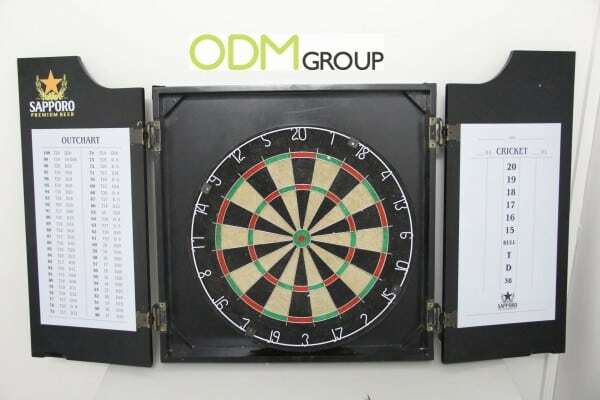 Branded products are a fantastic way to increase your brand recognition, and what better way to implement this than by using branded dart boards. Although historically these have been focused on drink companies. Food companies and any company in general could benefit from using this promotional item to increase brand recognition. How can Branded Dart Boards increase brand recognition? The dart board box is a fantastic shape with huge potential for branding. 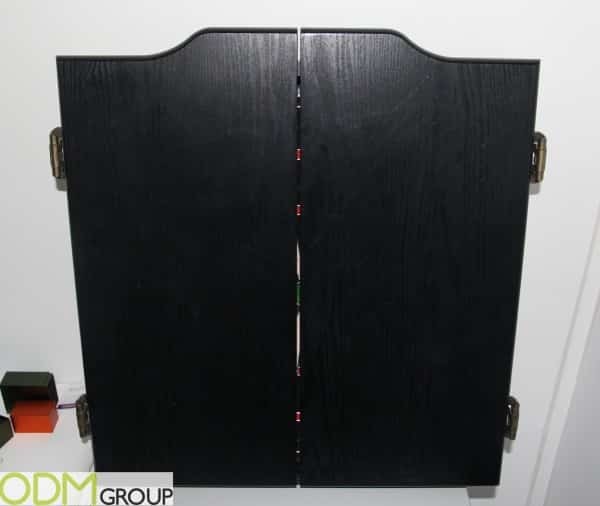 There is a large square area which would be able to fit in any sized logo or brand name necessary, this is the perfect highly visible area to brand your company name or logo. When customers go to play darts, the logo and brand will be clearly and recognizably exposed. Brand recognition will increase, and consumers who recognize the brand will remember this when they go to order such a product. 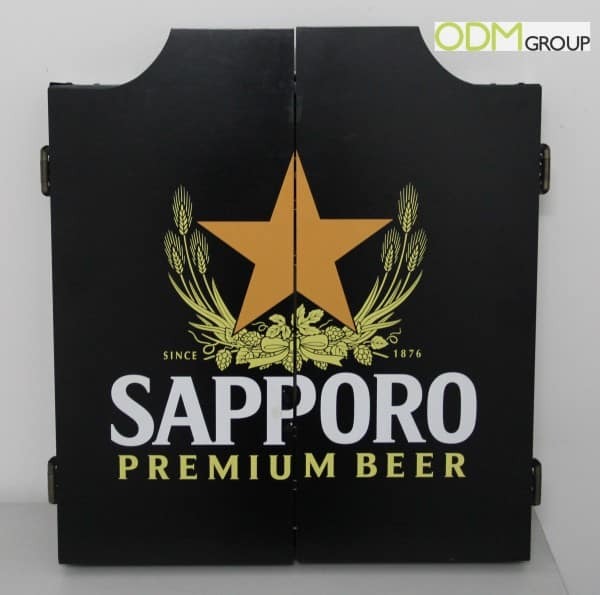 Predominantly branded dart boards are found in bars, however these can be bought for home use, and the brand name displayed will provide to be just as useful in either location. Not only is the external area of the Dart Board perfect for branding, the inside can also be used to highlight and drive further brand recognition. Although it is not possible to customize the shape of the dart board, you can change the colouring of the dart board. 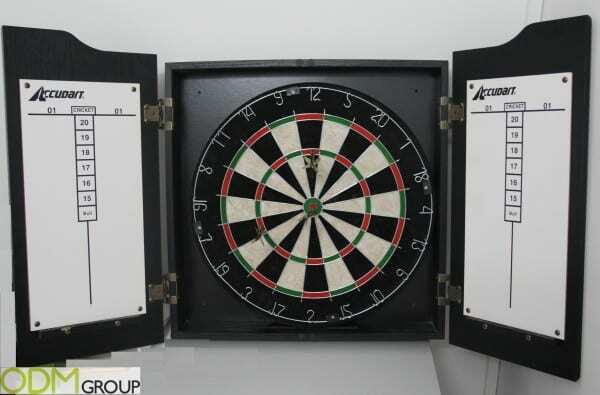 Company colours can be matched on the dart board so that customers can identify with your company easily. Customization is important as it will bring out your brand identity and can differentiate your product among competitors.